Following last month’s promise of improved communication and transparency, DICE has announced Operation Sunrise for Battlefield V, which is aimed towards improving player experience. In a lengthy Reddit post, Community Manager Ben Walke acknowledged that Battlefield V suffered from a rocky launch, “missing” content, inconsistent communication, and general gameplay issues. Operation Sunrise is meant to right all the wrongs. Operation Sunrise will consist of regular community broadcasts that focus on topics that are most important to players, dev talks to keep players informed, previously announced monthly surveys, and regular gameplay updates. 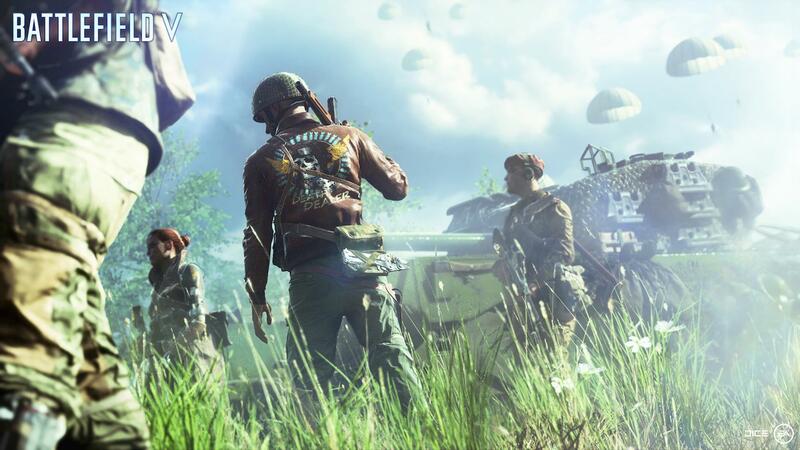 “Updating games has been a part of gaming for many years, and with Battlefield V we’re pushing ourselves even harder in order to improve and tweak your gameplay experience,” Walke continued. 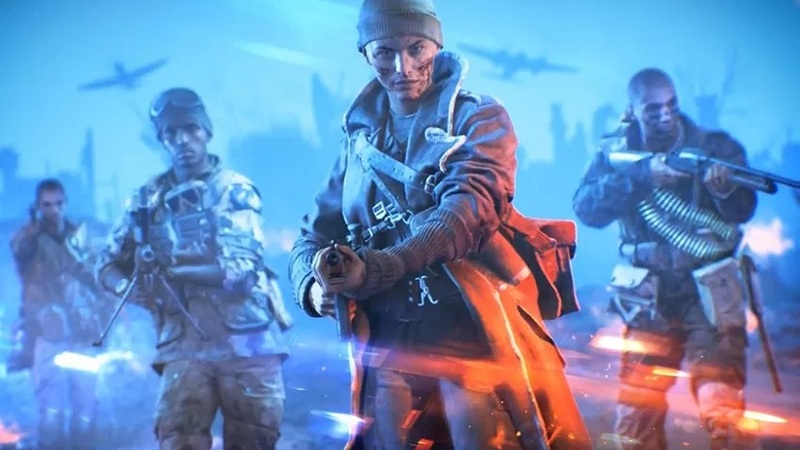 DICE has been updating Battlefield V biweekly as opposed to releasing major updates on a quarterly basis like it did for the likes of Battlefield 4. The developer is also making an effort to introduce as many changes as it possibly can via server updates that don’t require downloading hefty patches. Any of our readers playing Battlefield V? Let us know what you think of this initiative.